Can Dogs eat Peanuts or are the as toxic as Macadamia Nuts? 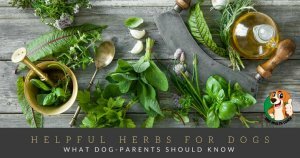 Yes, peanuts are safe for dogs as long as they are unsalted or have not been added with spices or other flavorings. However, due to the high fat and calories, those should be given in extreme moderation. If your question was “can dogs eat peanut butter“, click right through. There are, however, some risks associated with peanut consumption in dogs. The only peanuts that are actually safe for dogs are those that are unsalted, raw, or dry-roasted. Dogs should not have peanuts that are salted, considering that excessive consumption of salt can be harmful to dogs. Peanuts are high in fats and calories which is not good for dogs! In fact, excessive consumption of fat can cause a condition called pancreatitis, an extremely uncomfortable and painful condition in dogs. The high amount of fat in peanuts also means that it is full of calories. Keep your dog away from flavored peanuts! Flavored nuts, such as honey-roasted or garlic peanuts, are also unsafe for your dog. 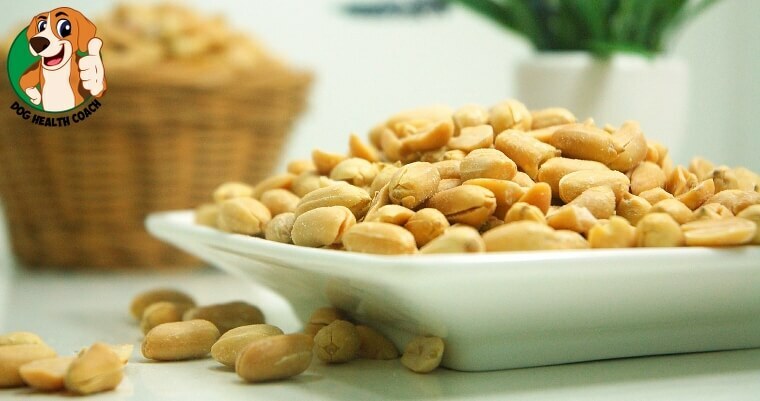 And also, before offering peanuts to your dog, make sure that these are fresh and removed from their shell because the fibrous, rough and abrasive material can be a choking hazard and can potentially cause physical damage to the dog’s gastrointestinal tract. Peanut shells can also cause constipation. Like other foods that are not typically part of a regular canine diet, peanuts should be gradually introduced to your dog. 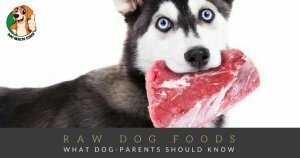 The digestive system of dogs is not accustomed to these types of food and will take time to adjust. Peanuts have also been implicated in cases of allergy in dogs. Perhaps your dog may not have experienced any incident after eating a few peanuts in the past, but there is always the possibility that it can have an adverse reaction to peanuts a couple of months later. Peanuts can be given to dogs as an occasional treat, provided that these are fresh, unshelled, and unsalted. If it’s your dog’s first time to eat peanuts, give only a few to avoid digestive upsets, and you can also gauge your dog’s response. Cashew nuts are another type of nuts dogs can eat in moderation.